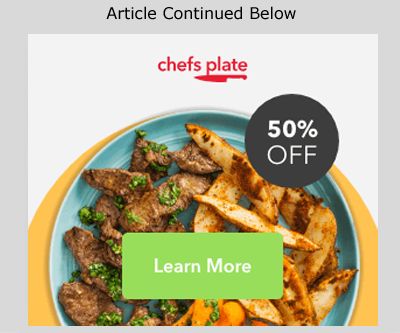 Do you enjoy learning about people’s path to success? Then the Performers Podcast is for you. I interview actors, directors, musicians, writers, comedians, magicians and more. You’ll learn how they succeed. 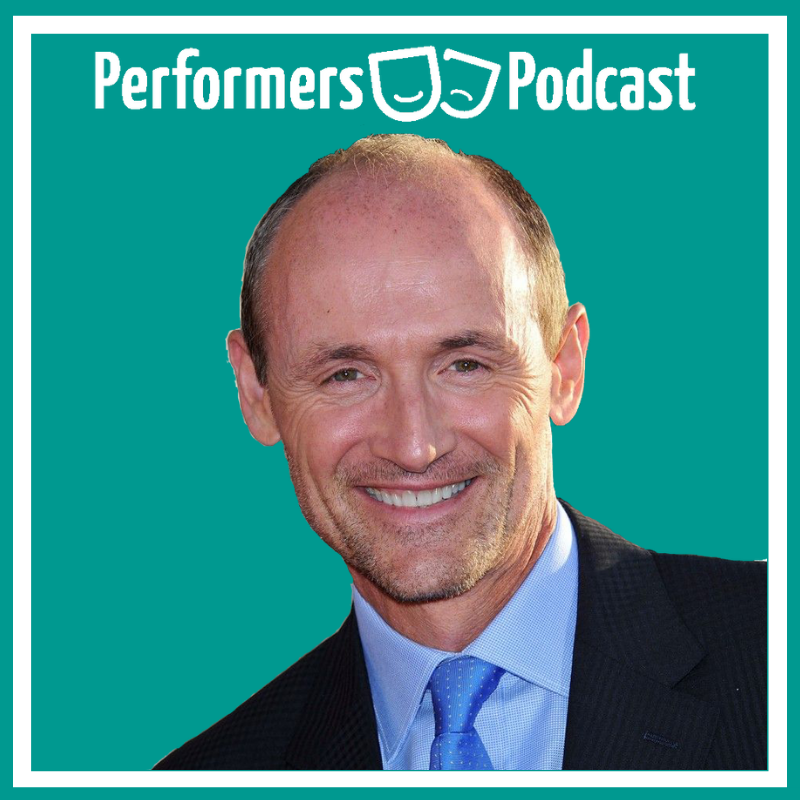 Colm Feore is one of North America’s top classically trained actors. He’s appeared on stages around the world, on the big screen and television. In the new Netflix series “Umbrella Academy” Feore plays Sir Reginald Hargreeves who adopts seven babies with miraculous powers and teaches them to be superheroes. Visit This Page for all the details and to listen on Spotify or Apple Podcasts.